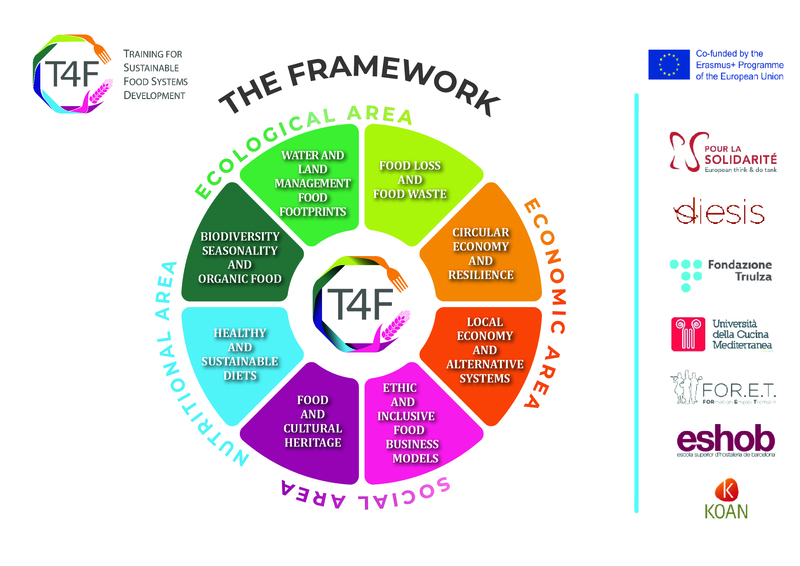 The European project “Training for Sustainable Food System Development (T4F)” aims to develop a professional training based on the development of “green skills” in the food sector, in order to increase the number of jobs linked with an ecological, sustainable and inclusive transition. As Europe 2020 strategy suggests the EU’s economic strategy, stresses the need for smart, sustainable and inclusive growth. To realize this strategy, citizen must have the skills and training needed to work in a more sustainable way to make real the shift towards a green economy. The professionals of food sector are linked to the environment and to encourage them to make their methods more environmentally friendly and healthy. Define an online learning program. 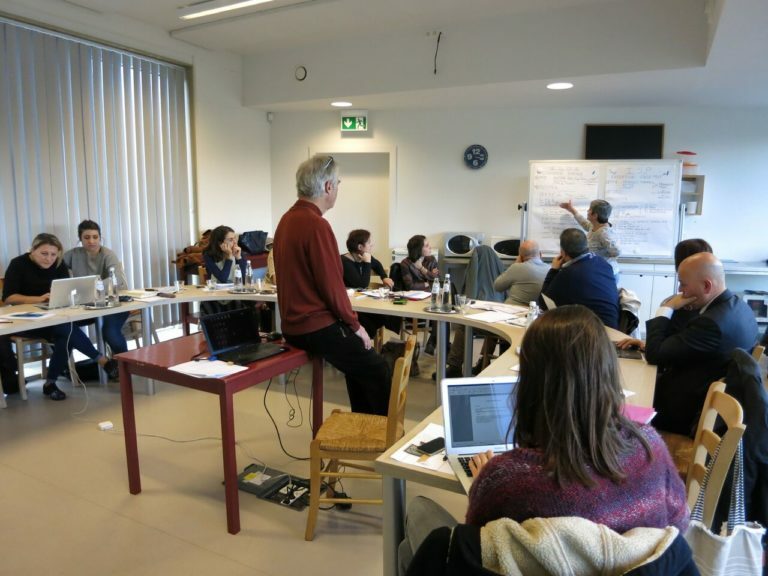 Create a virtual platform to promote the project’s learning program. Develop a toolkit guide which will define the learning program and its goals. Create evaluation tools in order to collect and analyze the information to improve the learning of the students. Collect testimonies to create an awareness campaign and promote an educational formation based on sustainability. 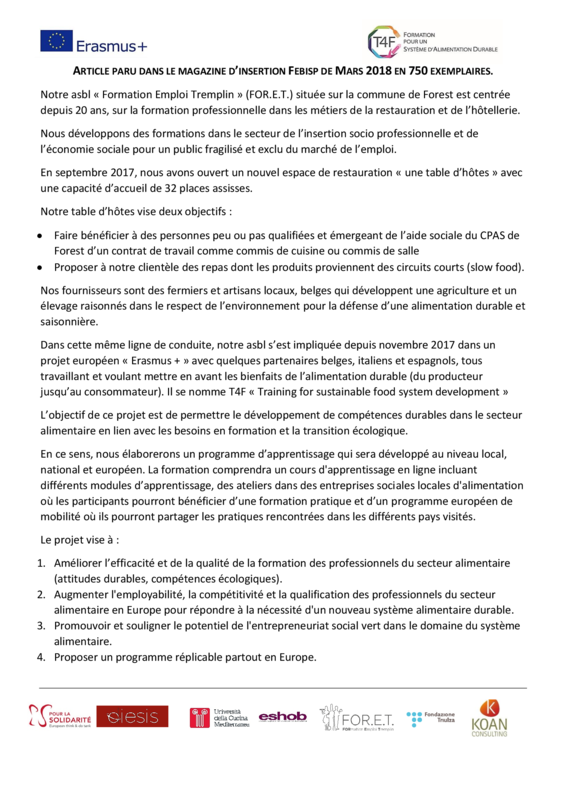 Spread information to participate to the dissemination of the knowledge on the future transformations in the professional food sector. Supported by the European Commission as part of the Programme for education, training, youth and sport – ERASMUS +. 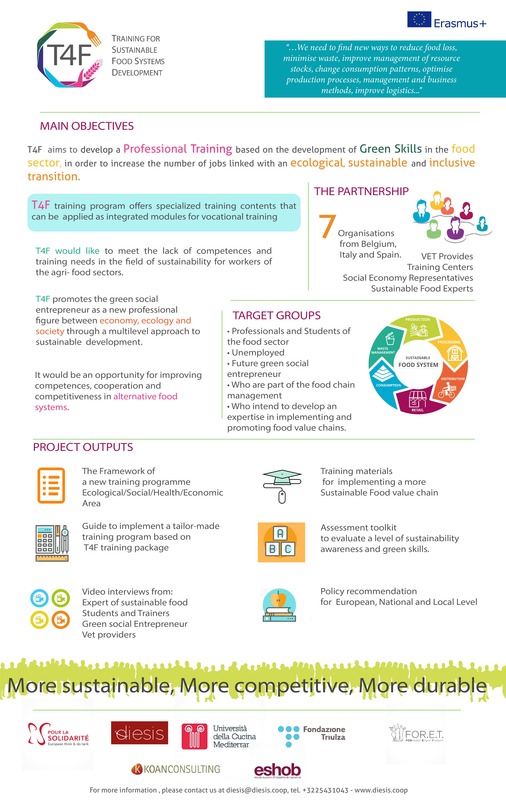 The target group includes those workers or VET-students, who are part of the food chain management, who intend to develop an expertise in implementing and promoting food value chains in their own working sectors, according with their professional specificities. 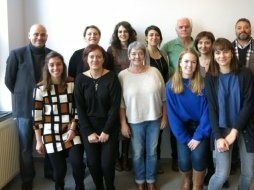 The partnership of "Sustainable Food System"
Dans le cadre de notre projet Erasmus+, la commune de Forest à publié un article sur ce thème, voire lien ci-dessous à la page 13.